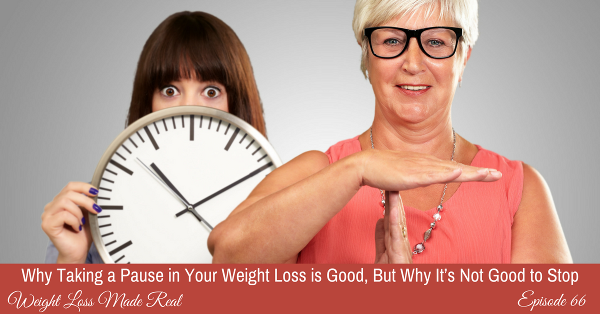 Are you in a perpetual hurry to lose weight? Does that work for you? My educated guess is that it does not work. Hurrying makes you feel panicky and fearful and worried. It makes taking intelligent action hard, if not impossible. I know that you’re probably in the habit of looking for the quickest fix. We all are these days. 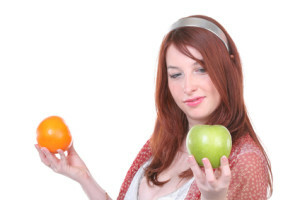 But that quick fix, when it comes to weight loss, simply does not help you get what you want. And what you want is permanent change. Permanent change comes from changing how you view things and changing your thinking. Then you can more easily change what you do. If you force yourself to rush and take fast action, you will fall down and likely not get up for a while. And that will make your progress even slower. So, hurry not only isn’t likely to get you what you want, but it doesn’t feel good. And in order to lose weight permanently, the whole process needs to feel good, so that you will stick with it. If you’re willing to even consider rejecting your habits of hurried thinking and hurried actions, pull up a comfy chair and come into this coaching session with me. 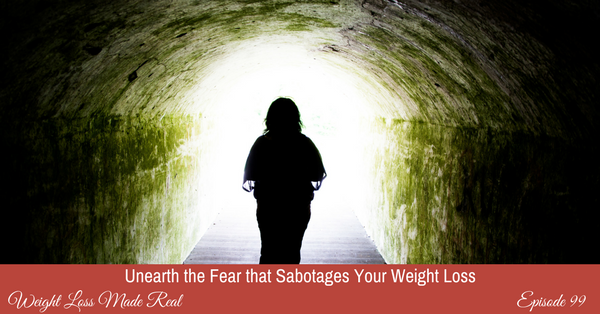 Let’s take apart your habit of always being in a hurry for weight loss. It will come. But let’s not let hurry stop you because it’s not a sustainable way to live. No, I don’t mean in the morning. But I do mean in your life. And especially when you are eating. 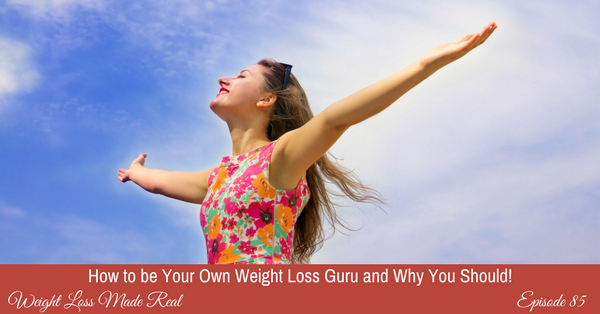 I wonder if you are aware how much of your overeating happens when you are zoned out, not paying attention to what and how much you are eating? Well, this is really common. But common or not, I don’t want this to be something that you continue to do. Eating is pleasurable. And if you enjoy good food like I do, I want you to taste and appreciate every bite. Besides getting more pleasure out of your food, the other component of eating with mindfulness is that you get to hear your built-in signals that tell you how much to eat. That’s right. You don’t need a diet to know when to eat and when to stop. But you have to be awake and aware every time you eat in order to hear these signals. What eating on autopilot is. How to recognize it in yourself. Why you might be doing it. What you need to stop. And of course, how to stop eating without realizing what you’re doing. 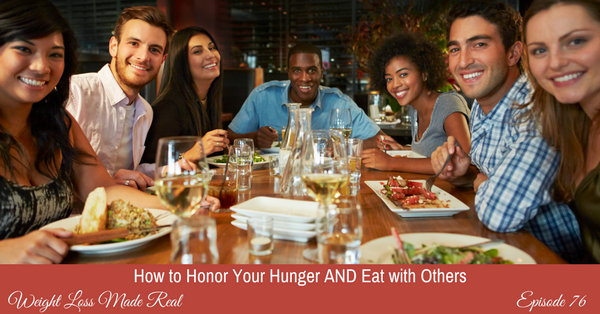 Join me in this coaching session and learn how to be fully present with your food. And in your life. And in the next episode, Episode 111, we will continue this theme. It’s called, Eating Mindfully: How to Eat with Intention and Attention. I’ll see you in our next session. When was the last time you had a ‘bad day’? Go back to that day and let’s think about it together. Did it feel like things just happened to you that you had no control over? Sometimes things DO happen, to all of us. But things that happen don’t have to give us that dreaded bad day. In this coaching session, we are going to make some changes in the way you think about your days, so the ‘bad’ days are much more rare. 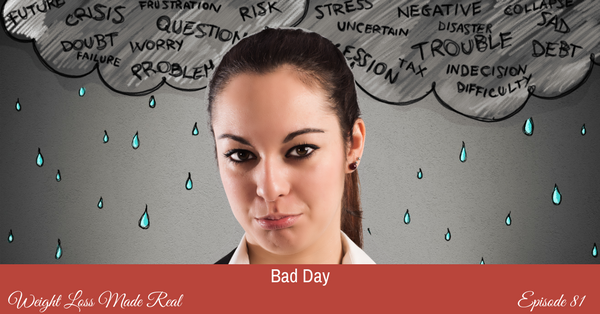 What makes a bad day for you? And once you decide it’s a bad day, what happens? How is your bad day connected to your eating? Let’s look at the truth behind what truly makes a bad day and show you where you do have so much more control than you think you do. Can you change your feelings about your day and leave your food and eating out of it? Absolutely! Let me give you a whole new perspective on how to treat yourself no matter what kind of day unfolds for you. 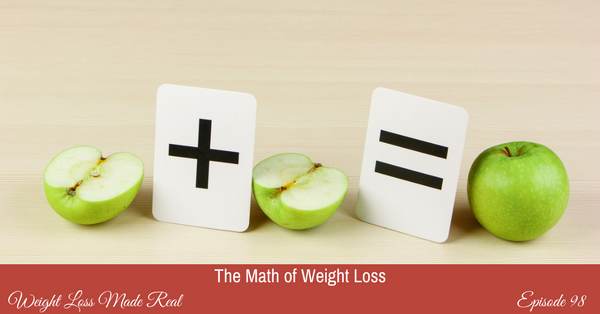 Have you ever made a plan to eat differently, and then failed? Failure in my eyes may be different from how you see failure in yourself. To me, making a mistake is not a failure. But making a mistake and falling down and not getting back up is the true definition of failure. What I’d like to coach you about today is learning how to create a pause instead of a stop. A pause where you evaluate what’s going on and what you might need to adjust to move on. And moving on is definitely part of the picture. I think one of the most common mistakes my clients make is falling down and staying down. Do you do this? It sure takes a big toll on you and how you see yourself. And it doesn’t have to be this way. Join me in this coaching session where we talk about the different ways of handling a slip, and how to learn from it vs. just stop.